The package will expire on 3/26/2012, the excellent packing preserve the exotic taste and aroma. Only a few packages left... Cafe Palo alto is a deliciously bright, mountain grown 100% arabic coffee brought to you from the Tedman and MacIntyre estates in Boquete, Panama. Since the year 2002 is marketed as gourmet coffee. Grown at an altitude of 4,000 ft. this is an example of Panama's fine specialty, single estate coffees produced and roasted by two of Boquete's pioneering coffee families The Tedman and MacIntyre. This coffe is full of charm, exotic taste and aroma. 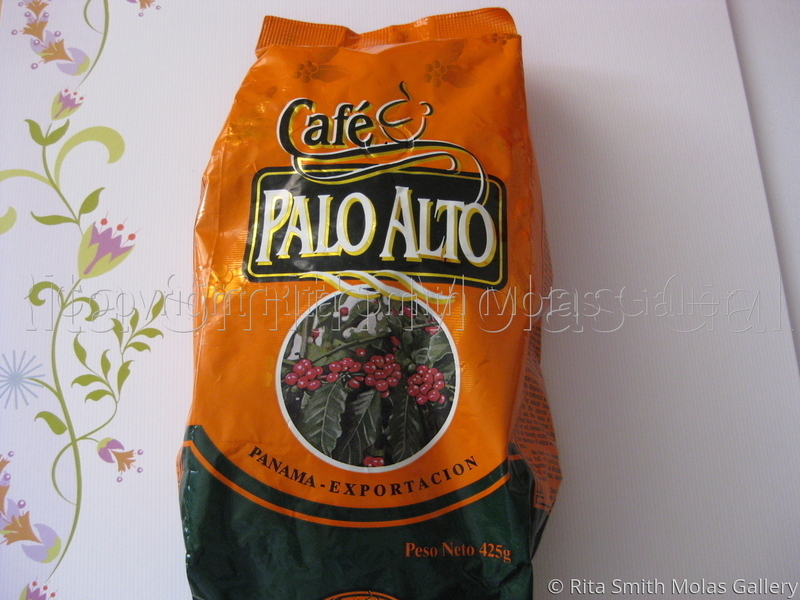 Best Panama Coffee. Selected grains and 100% pure coffee. Best packaging to preserve the aroma and freshness for several months. You can drink this coffee cold or hot, it will preserve the same taste. Once you try one cup, you will love to have a second cup. Enjoy a cup of Panama Best Coffee!!! Package weight 425g.